Meet Xero’s new ecosystem champion! 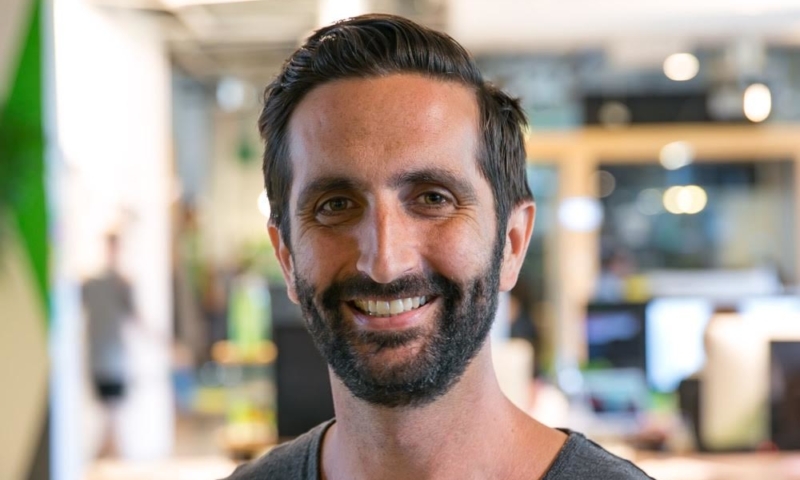 I mentioned in my last blog that we’re lucky to be able to welcome home Craig Hudson to New Zealand as our new Country Manager, as I step into a new global role as Chief Partner Officer. My Xero journey has been incredible, and I’m excited to live the dream at a global scale. Joining me on my quest to lead the great work we’re doing with our product and partners is Nick Houldsworth. He’s our new General Manager – Ecosystem. You might recognise him from his time with our close partner Vend. There he helped to grow the successful point of sale tech company over the past six years. Nick has a great understanding of, and passion for, our App Marketplace and all of our ecosystem partners. He discovered it for himself many years ago as a Xero user running his own business. In fact, it’s how he first came across Vend, through a Xero customer newsletter! A self-described “app-a-holic”, Nick will be working closely with me to continue building the best global platform around for small business growth. We’re focused on not just providing great value and a beautiful experience for our customers with our App Marketplace and Xero HQ, but on helping our partners and app builders to grow at the same time. If you haven’t met Nick yet, say hello and tell him there’s a t-shirt in the mail coming just for him – I hear he likes swag! The post Meet Xero’s new ecosystem champion! appeared first on Xero Blog.